Wrinkles are an inevitable sign of ageing. Laughing, concentrating, squinting or frowning; whenever you move your face your muscles contract. After years of frequent contraction, combined with environmental and lifestyle factors – such as exposure to sunshine, smoking or pollution – lines and wrinkles begin to form. The main cause of wrinkles is a decrease in the amount of collagen and elastin in the skin. These proteins are responsible for our skin’s elasticity, but production drops as we age. The best way to postpone the appearance of wrinkles is to use an SPF to protect your skin from harmful UV rays, avoid smoking, drink plenty of water and follow a good skincare routine, particularly one with a deep acting moisturiser. At Define Laser & Cosmetic Clinic we offer the most advanced technology and treatments to target wrinkles, without the need for invasive surgery. 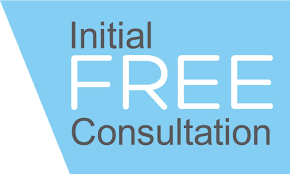 We pride ourselves on achieving a more refreshed appearance with softer lines and offer a free Anti Wrinkle consultation with a medical practitioner, a highly personalised plan and post-treatment review. 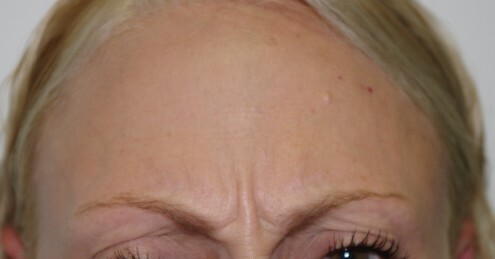 Common areas for wrinkles are the nasolabial folds, lips and corners of the mouth, along with Crows feet and the brow and forehead. Discover the proven wrinkle injections for facial lines at Define Laser & Cosmetic Clinic, by our specialist doctor who can provide you with real results, without surgery. Anti-wrinkle injections relax the muscles which contribute to the compression of the skin. They are composed of a natural, purified protein. Their mechanism of action is to block the transmission of signals from the nerve to the muscle, so as to stop the muscle from contracting and forming wrinkles. The most common areas to treat are around the eyes, between the eyebrows and the forehead. The effects of the injections gradually increases over the first 1 – 2 weeks and usually lasts at least 3 – 4 months. With regular anti-wrinkle treatment of the crows feet, frown lines and forehead regions; skin lines may be reduced and prevented from progressing. Anti-wrinkle injections may be used in conjunction with laser treatments and/or dermal fillers to treat facial wrinkles and skin volume loss.The treatment involves a number of small injections in the treated area. The process only takes a few minutes to perform. Only very fine needles are used and the discomfort is minimal and usually well tolerated. Ice or topical anaesthetic cream is available if requested. Side-effects may include local bruising, headache, transient redness and swelling at the injection site. Less common adverse outcomes are asymmetrical results, drooping of the eyelids and puffy eyes. 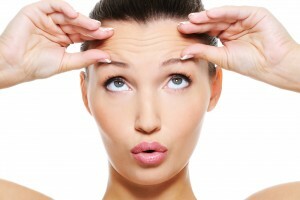 Anti-wrinkle injections have been safely used for many years for cosmetic purposes and for multiple medical conditions. At Define Laser & Cosmetic Clinic, we use a range of specialised injectables to rejuvenate the skin and combat wrinkles, encouraging the growth of collagen which strengthens the skin and smooth away lines and folds. How do I avoid a frozen face? ‘Less is more’ is the mantra of the modern day injectable cosmetic practitioner. It is not fashionable, nor desirable for most people, to want or have a ‘frozen’ face. If you are treated by a cosmetic practitioner who follows the above rule, then you should not end up with this look. While there is no real downtime or side effects associated with this treatment, it is important to note that you may encounter some slight bruising and swelling directly after treatment, due to the needle. This can easily be masked by makeup. Some mild discomfort may be felt during treatment, but we use ultra-fine needles, and the treatment is complete relatively quickly. There are no long-term side effects of having wrinkle injections, meaning patients can resume their usual activities straight away, and can also fly post-treatment. For best results, avoid massaging the area that has been treated and avoid exercising the area 2-4 hours after treatment. This will ensure that the product works to the best of its advantage, for the individual. 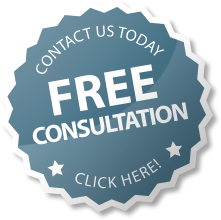 Will involve a consultation with our experienced team at Define Laser & Cosmetic Clinic. The best course of treatment for you will be selected. We recommend that you avoid alcohol and vitamin supplements in the days prior to treatment. There are very few after effects associated with injectable treatments. Soreness and mild swelling sometimes occur, but disappear within a short period. Some people may experience a mild headache, which your usual headache medication should deal with. Do not rub or massage the treated areas in the initial 24 hours, or undertaking vigorous exercise.